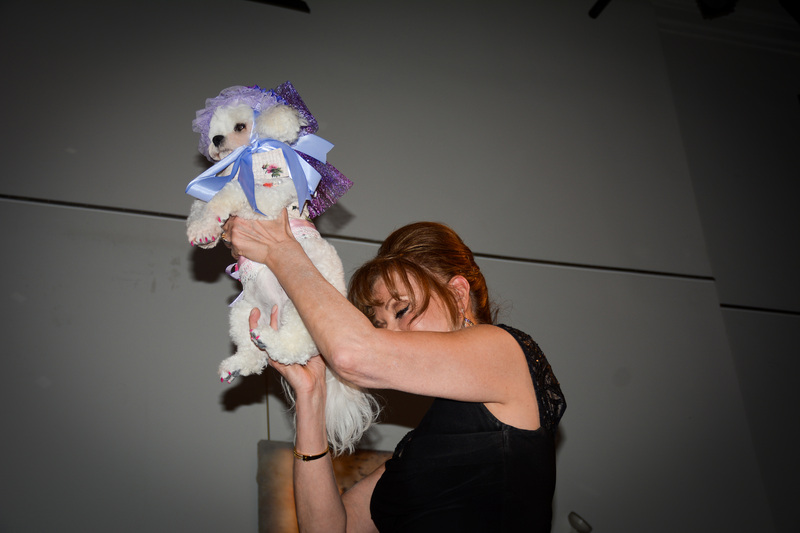 So proud of my little girl Bella Mia. 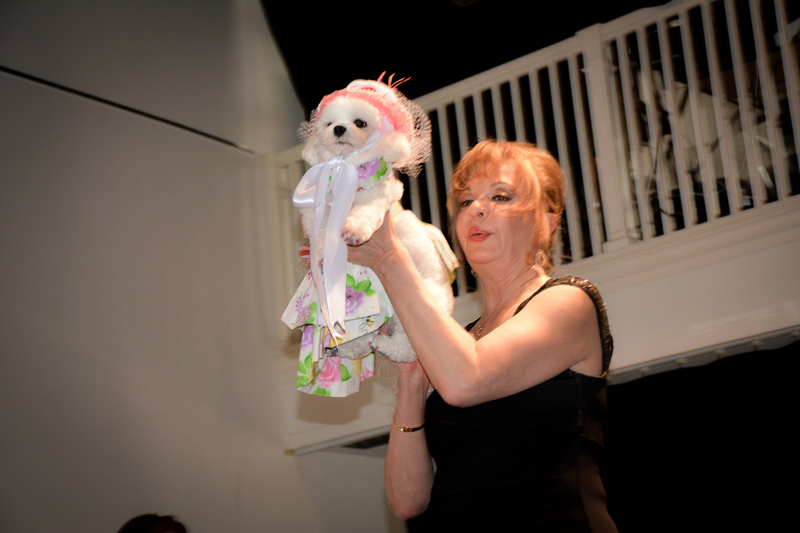 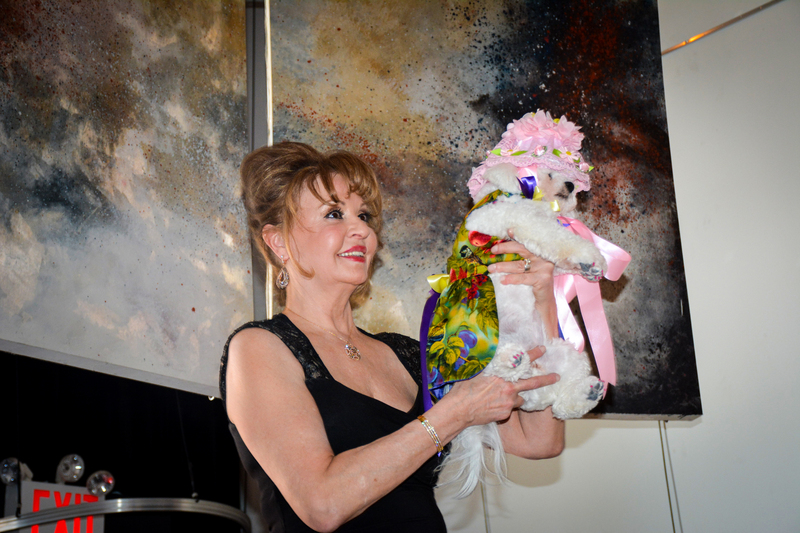 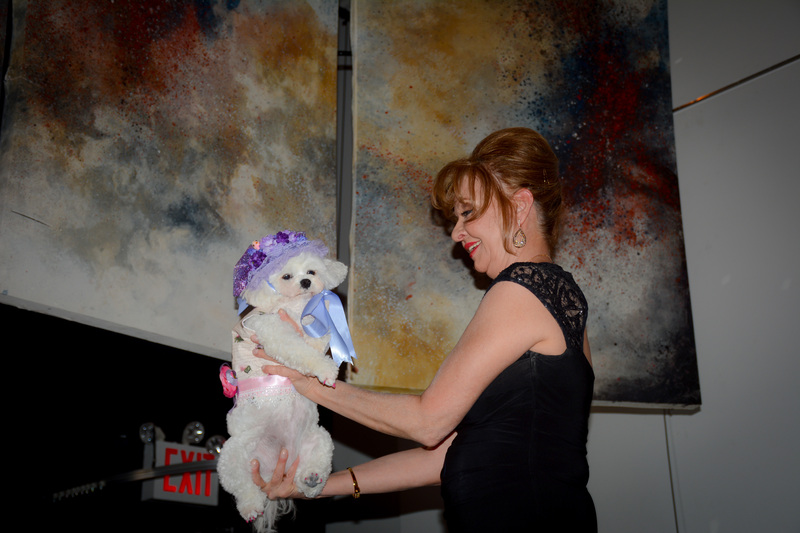 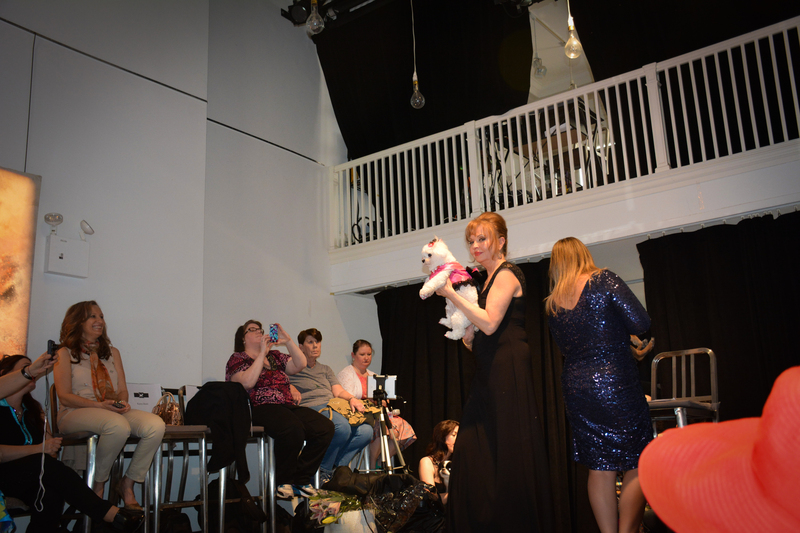 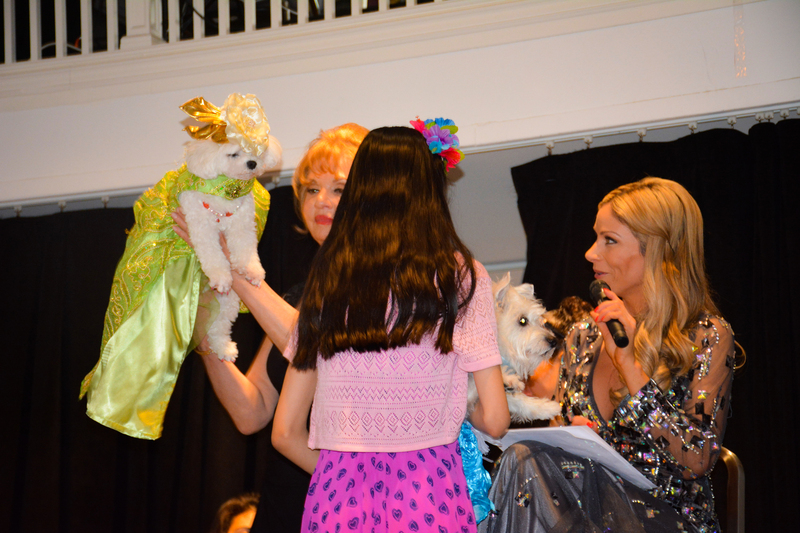 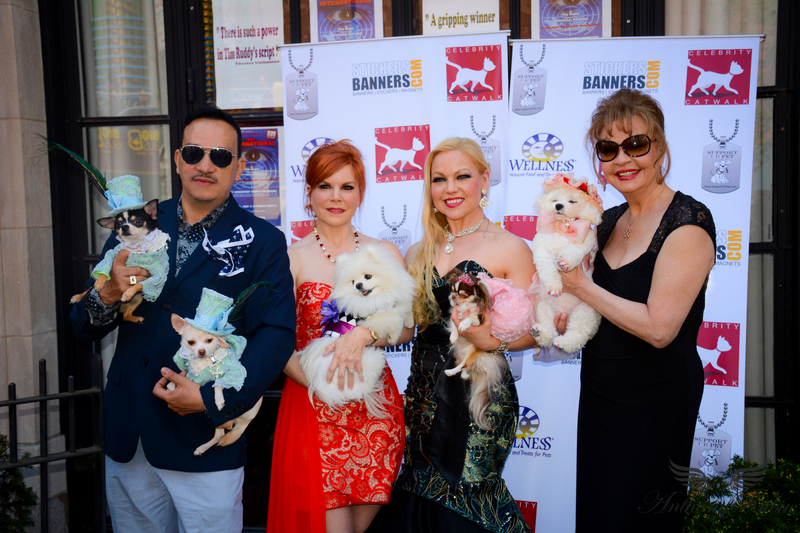 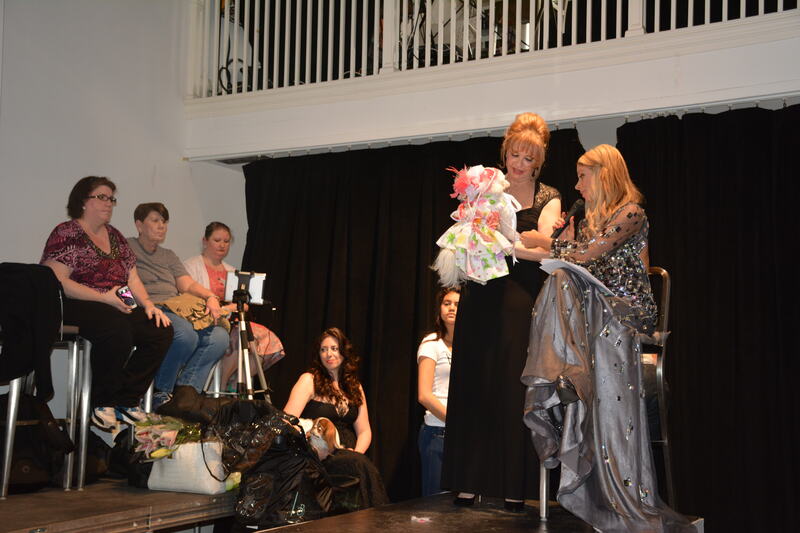 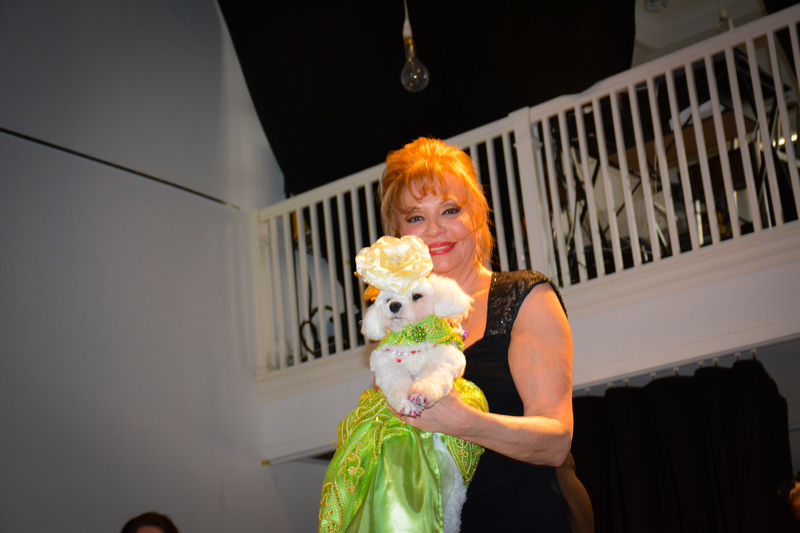 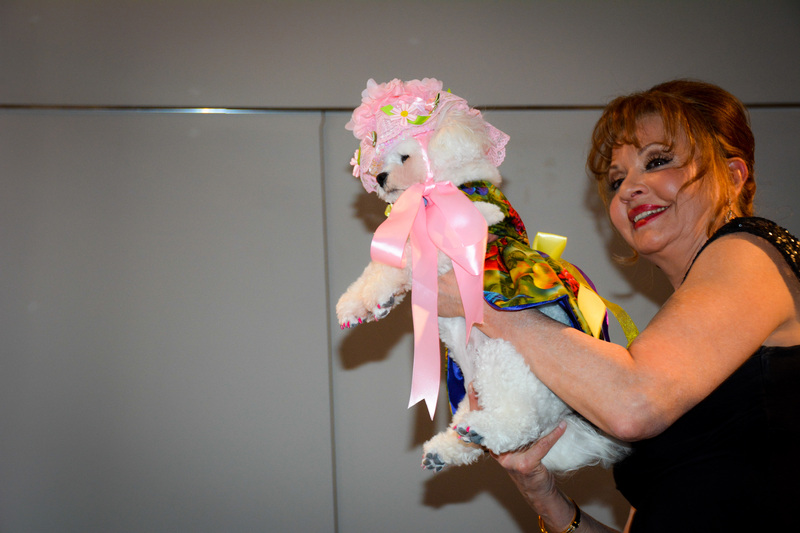 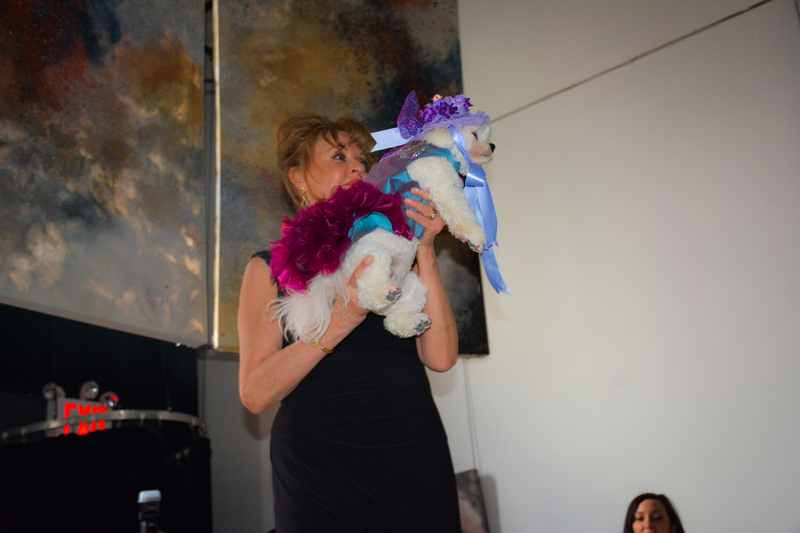 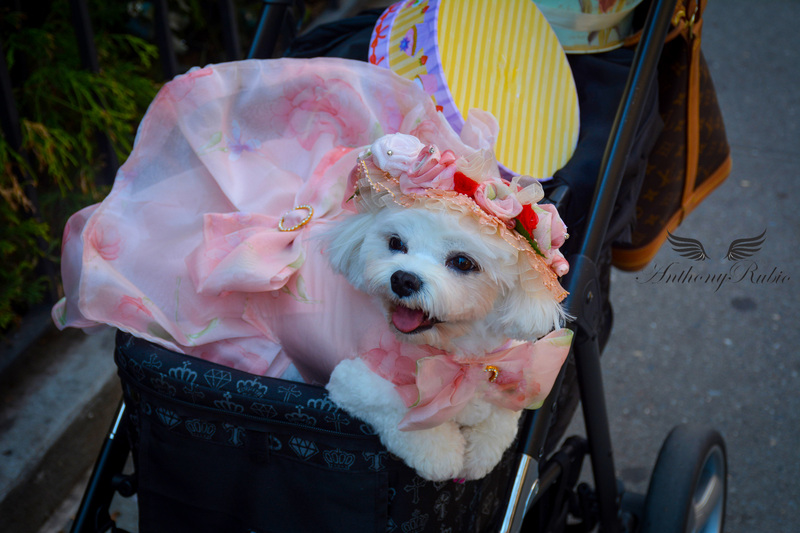 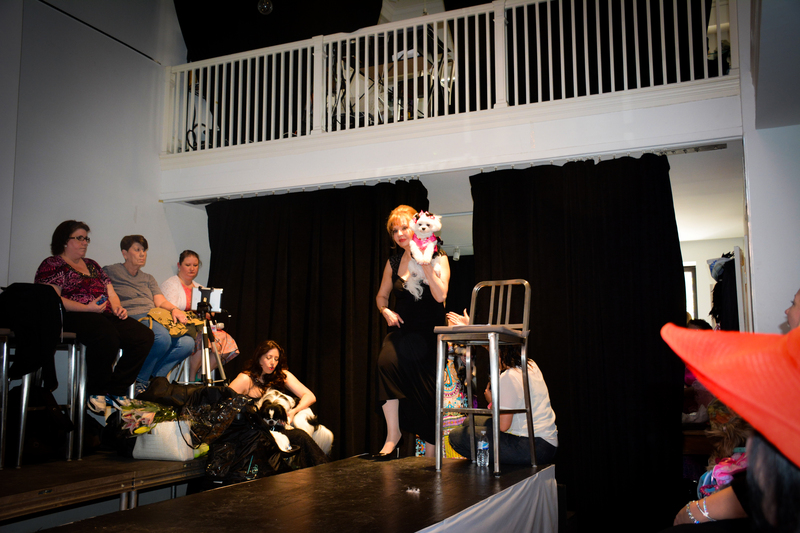 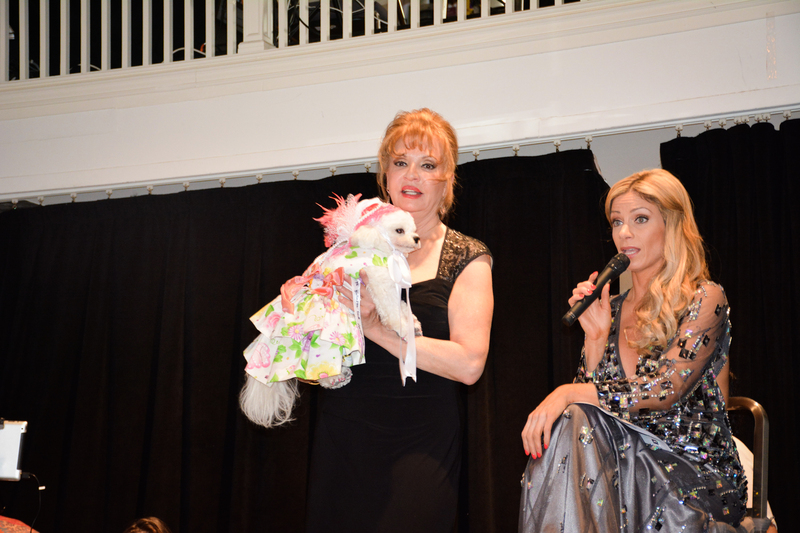 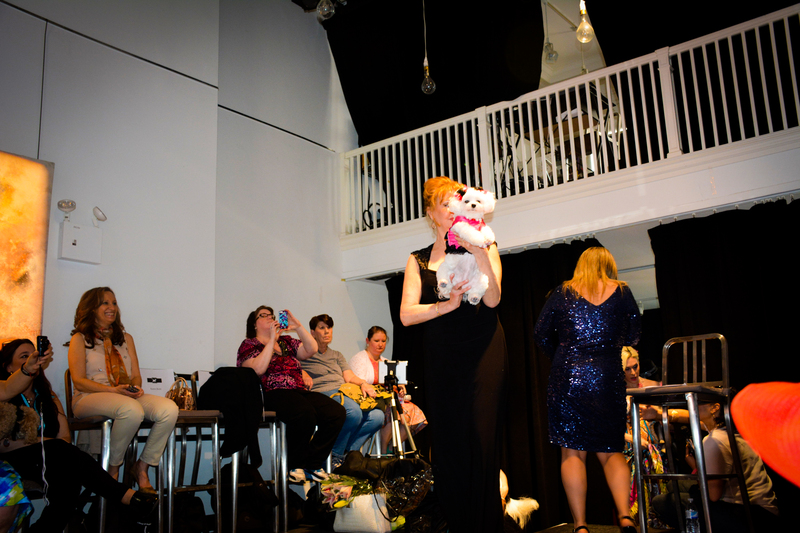 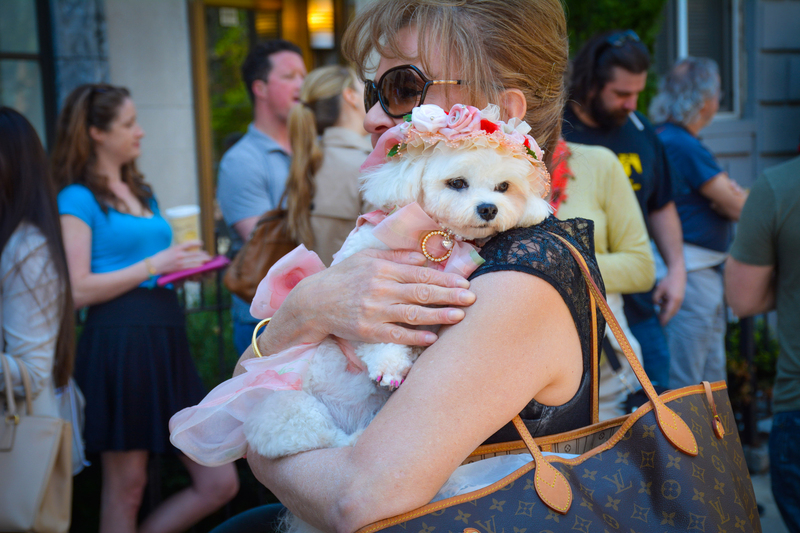 She strutted the runway at Celebrity Catwalk’s 2nd Annual Paws In The City!. 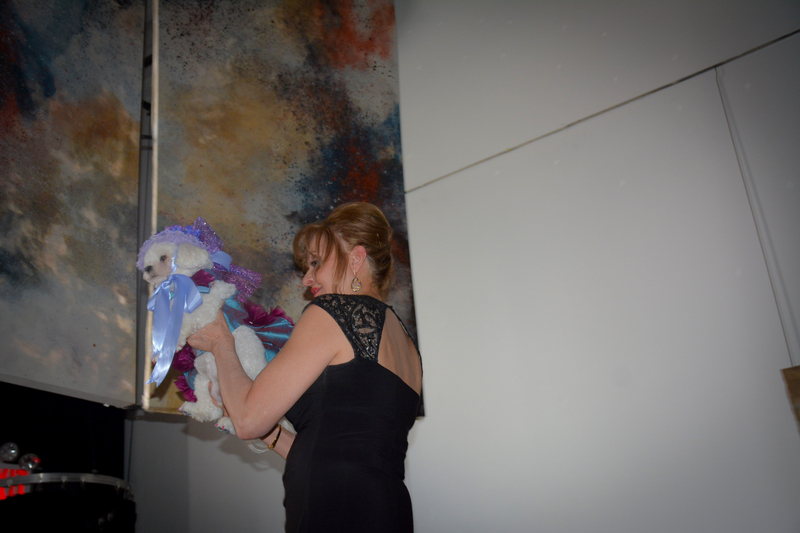 Thank you Jennifer Bartok for another fabulous event. 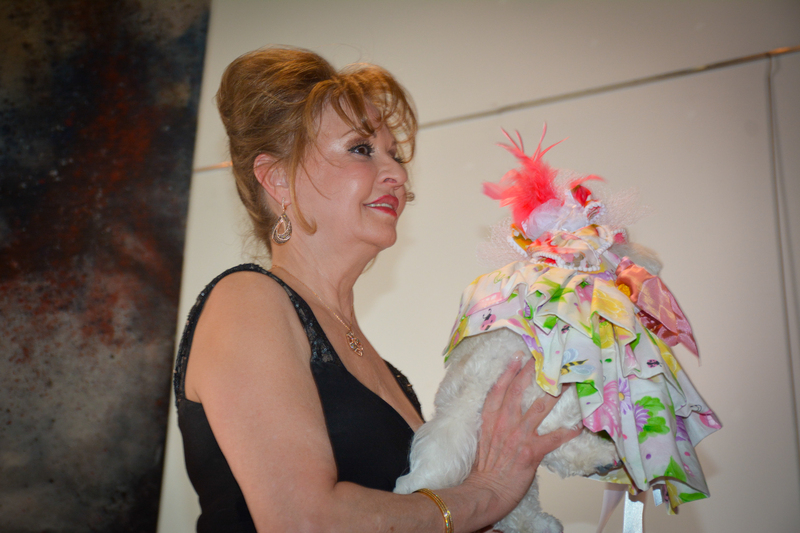 Arrival dress and hat by Anthony Rubio Designs.